When Kim Jones departed as head of menswear at Louis Vuitton, speculation abounded about what the British designer would do next – some saying he would take over from Christopher Bailey at Burberry. His appointment at Dior Homme (since renamed Dior Men’s), announced in March, feels a natural fit. 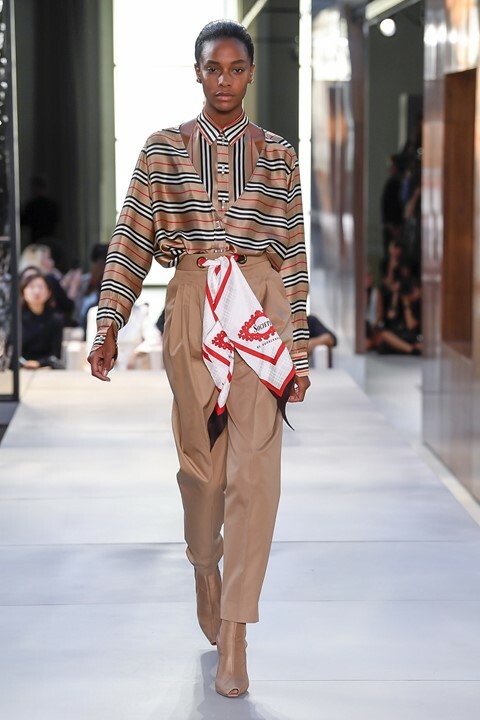 At Vuitton, Jones was credited with combining a streetwear sensibility with couture-like precision at a time when streetwear was in its infancy for high fashion – his first collection for Dior Men was proof that no matter where Jones goes, he takes with him his ability to synthesise disparate elements to extraordinary effect. 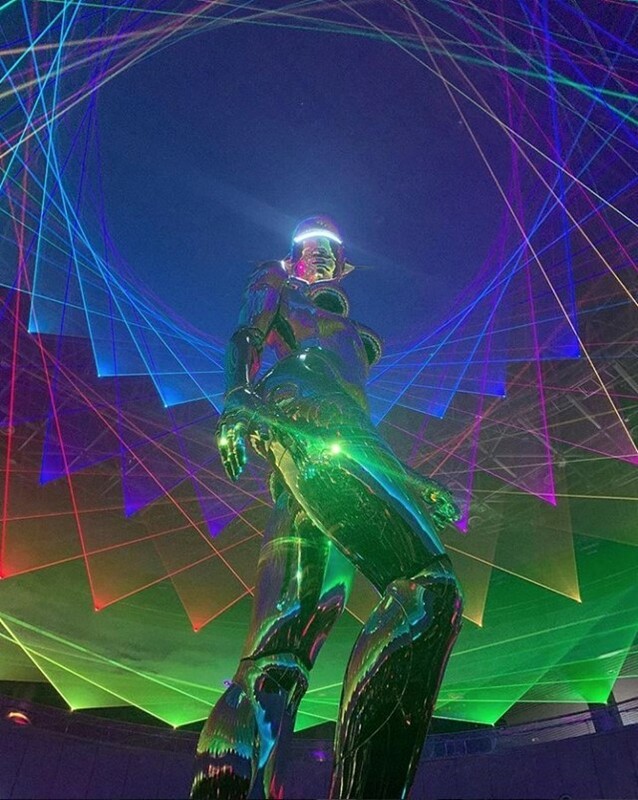 His Pre-Fall show in Tokyo was a prime example of this, with a 11-metre-tall female robot by Hajime Sorayama (pictured) providing the backdrop to the show. It would be impossible to reflect on this year in fashion without mention of Hedi Slimane’s inaugural collection for Celine – if simply for the sheer volume of discussion it created. Replacing Phoebe Philo, Slimane, the new creative director for both womenswear and a newly introduced menswear, made no attempt to step into her shoes: instead, he steadfastly pursued the decadent, rock-and-roll vision he’s cultivated throughout more than two decades in fashion. The show itself evoked after-hours Paris, replete with 1980s-style puff ball gowns and waifish men’s suiting – which were also made available after the show for women. Pierpaolo Piccioli has been at Valentino’s helm for ten years, alongside Maria Grazia Chiuri until her departure to Dior in 2016. Solo, Piccioli expanded the house into new terrain: selling unrestrained escapism to the modern woman, without compromising excellence in cut and execution – and providing the anthesis to so-called “ugly-chic” fashion in the process. 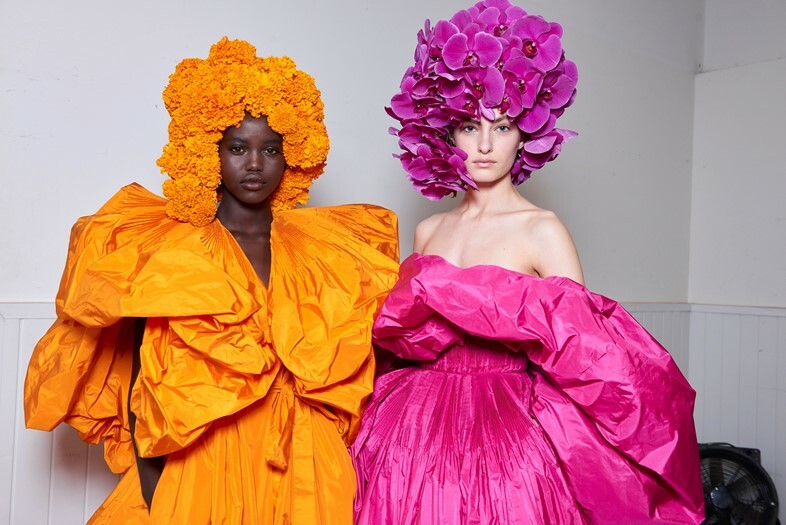 Piccioli was awarded designer of the year at the Fashion Awards this month, a sure sign that there is scope, in 2019, for an haute couture sensibility that is wholly relevant for contemporary times. Gucci, Versace, Burberry, DKNY, Chanel and John Galliano (currently creative director at Maison Margiela) all announced they’d be going fur free this year, joining long term anti-fur ambassadors Stella McCartney and Calvin Klein, among others. No longer a niche concern, an ever-growing market of faux skins and furs, as well as lab-grown leather, suggest that cruelty-free fashion is well on its way to becoming a new luxury. 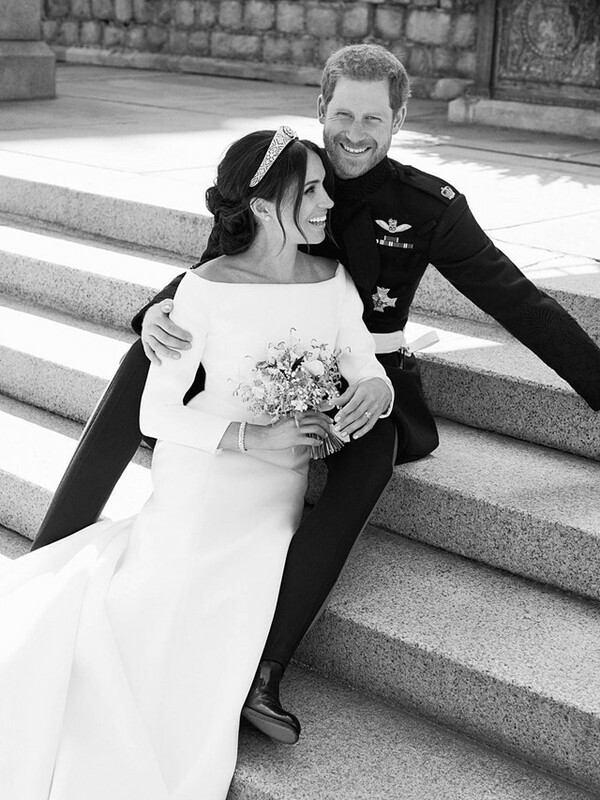 Clare Waight Keller was only in her first season at Givenchy when she got the commission to design the wedding gown for the would-be Duchess of Sussex, Meghan Markle. It was a moment not only in the history of fashion, but history period, with Markle a rare woman of colour in a historically white institution. It made both the dress, (simple A-line organza with a bateau neckline) and Waight Keller, a female British designer at a French house with a history of innovation, a carefully considered choice. 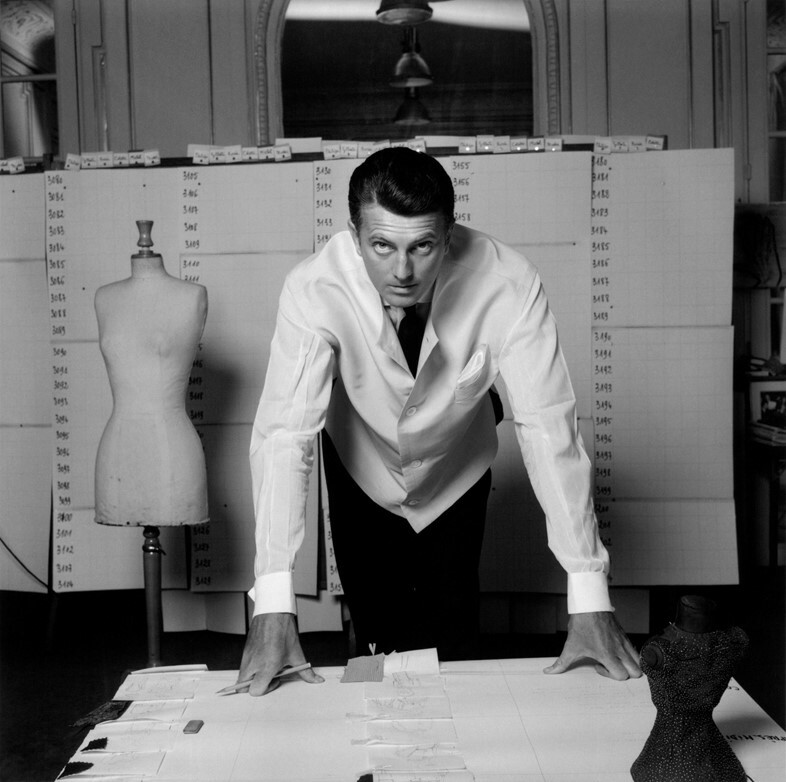 Hubert de Givenchy was born in 1927 into a family of French aristocrats and worked alongside Christian Dior and Pierre Balmain, before cutting his teeth at Elsa Schiaparelli’s avant-garde Paris atelier. Besides his historic relationship – personal as well as professional – with Audrey Hepburn, he was also among the first on the French fashion scene to employ and champion models of colour, building up a long collaboration with the likes of Pat Cleveland and China Machado. He retired from his namesake house in 1995, succeeded by John Galliano, Alexander McQueen, Julien Macdonald and finally Riccardo Tisci before Clare Waight Keller took over the helm in 2017. He died in March 2018, leaving behind a legacy timeless innovation. Tisci, formerly of Givenchy, concludes the fashion world merry-go-round, taking over from Christopher Bailey as chief creative officer of Burberry in March. His first collection, shown in September, drew heavily on the British heritage of the house – finding unexpected flourishes in the house’s vast archive – though there was plenty for the Gen-Z customer, too (queues outside the store the day after the show proved as much). As Britishness and what exactly it signifies comes under evaluation at home as abroad, it’s interesting to see an Italian creative director entering a brand that’s always been a petri dish of heritage pride – and where he will go next. Tyler Mitchell grew up in suburban Atlanta, learning the photographic ropes in the skate community and shooting music videos for the likes of Kevin Abstract. This August, he became the first black photographer to shoot a cover for American Vogue in the publication’s 125 year history, immortalising none other than Beyoncé for the magazine’s historic September issue achieving, at only 23, not just a personal, but a historical feat. 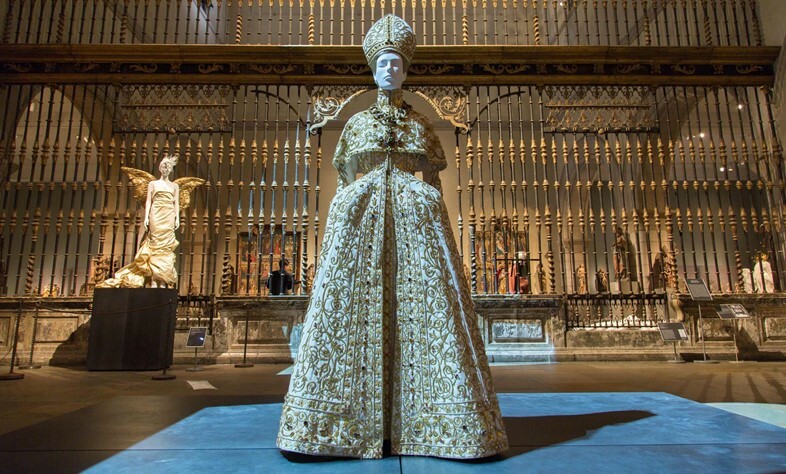 Heavenly Bodies: Fashion and the Catholic Imagination, the Metropolitan Museum of Art’s keynote exhibition – as well as the theme of its annual Costume Institute Gala – closed in October, concluding a run that drew more than a million visitors. Curated by Andrew Bolton with contributions from Versace, Rick Owens, Cristóbal Balenciaga and Riccardo Tisci among many others – alongside rare vestements from the Pope’s private archive – the Catholic-themed Heavenly Bodies became the museum’s most visited exhibition to date, replacing Treasures of Tutankhamun which showed in 1978. 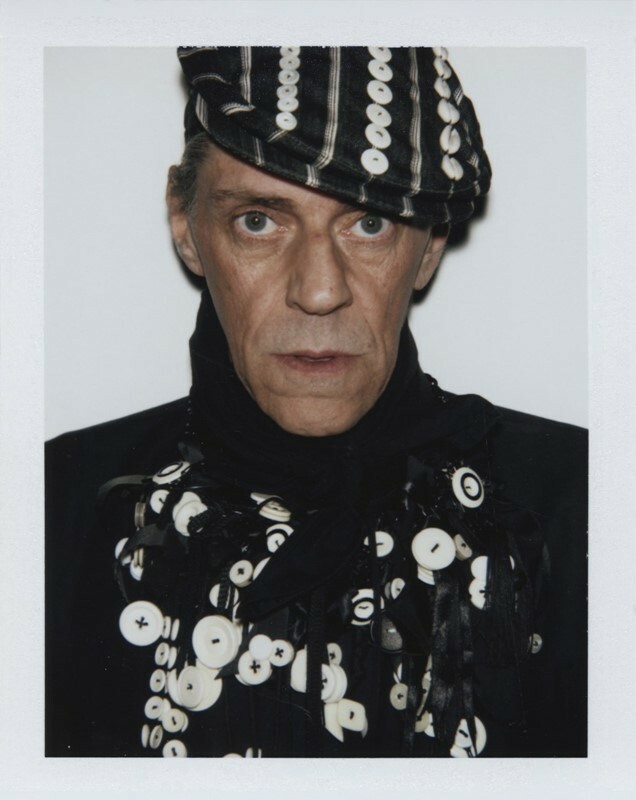 It’s hard to sum up Judy Blame’s influence on British fashion, because his presence is so deeply tied to the cultural history of the past 40 years. He was born Chris Barnes before he moved to London and became Judy Blame and a punk, hanging out at Seditionaries with Vivienne Westwood, then a new romantic, hanging out at Blitz and Heaven with everyone from Boy George, to Neneh Cherry to Derek Jarman. He went on to collaborate with the likes of Björk, Rei Kawakubo and Jeremy Scott. He died in February at the age of 58 but his work will live on for decades still.